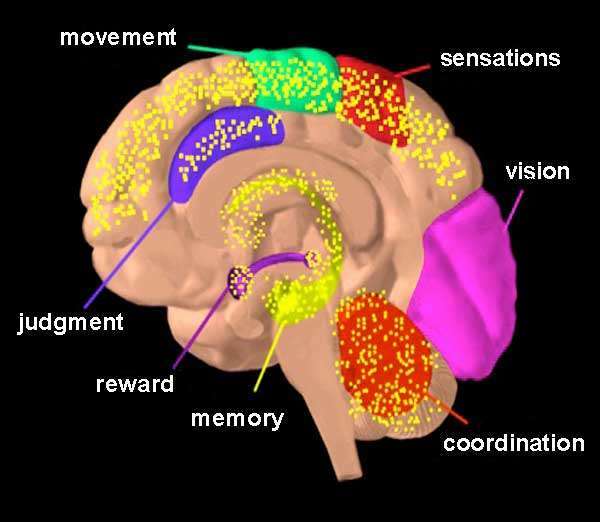 Cocaine is a powerfully addictive stimulant drug made from the leaves of the coca plant native to South America. Although health care providers can use it for valid medical purposes, such as local anesthesia for some surgeries, cocaine is an illegal drug. As a street drug, cocaine looks like a fine, white, crystal powder. Street dealers often mix it with things like cornstarch, talcum powder, or flour to increase profits. 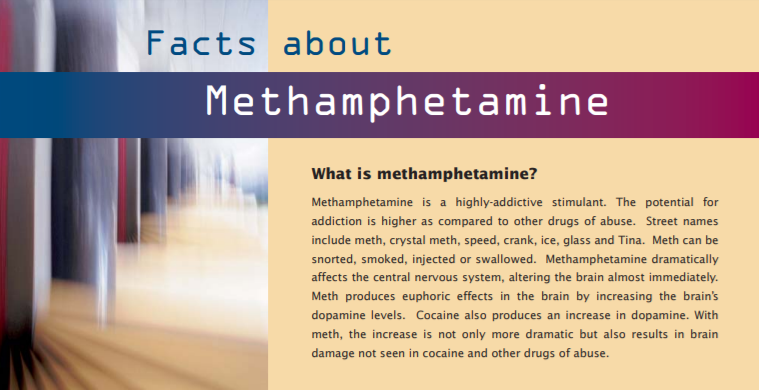 Methamphetamine is a powerfully-addictive stimulant; the potential for abuse is higher as compared to other drugs of abuse. 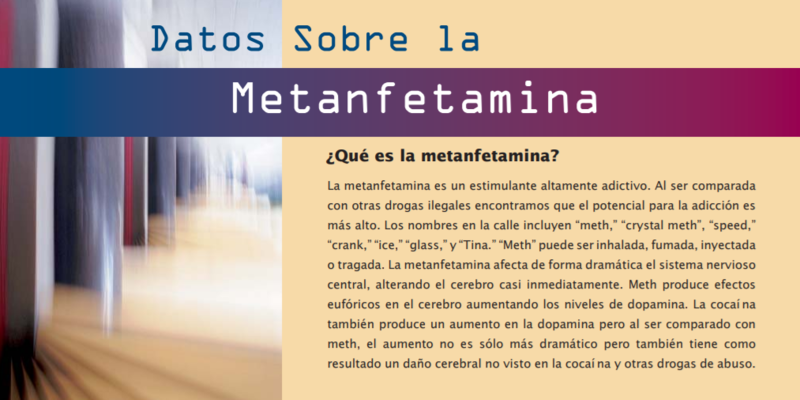 Meth impacts not only the individual and family but also impacts the community. For each pound of meth produced, five to seven pounds of hazardous waste are generated posing both short and long-term environmental health risks. NCADD-RA will provide community education/awareness presentations on methamphetamine upon request. For information on cocaine, methamphetamine and other drugs of abuse or to schedule a presentation for your community group, please contact Jennifer Faringer, NCADD-RA Director, at (585) 719-3480 or jfaringer@depaul.org.